Hi everyone! 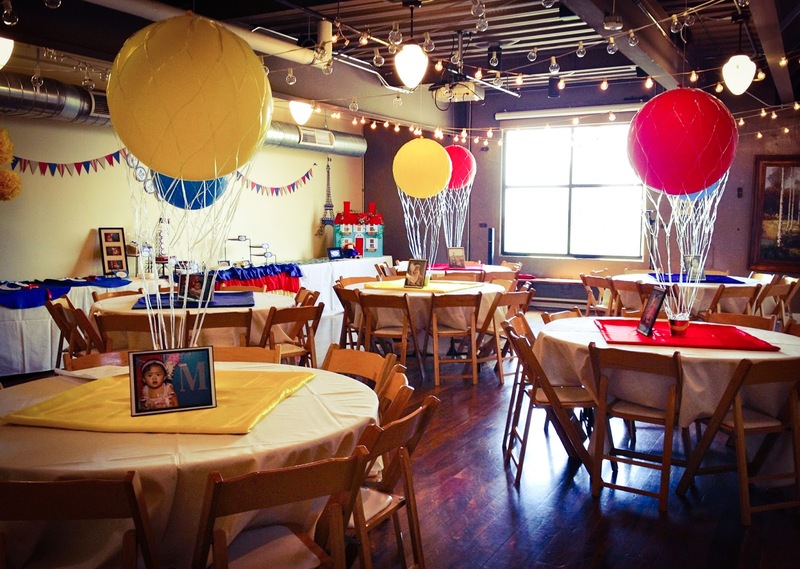 This is Joelle and I’m the designer and owner of “The Party Starters Events” in Utah. I am absolutely thrilled to be your guest blogger here today on Taylor Joelle Designs! You see, I’ve known about this fun and fashionable children’s clothing company for a few years now, when I first met them at a local boutique. It’s not everyday that I meet someone who shares my quite uncommon name, and to see it on a large banner in huge print was AWESOME; I felt like a rock star! Never mind that it wasn’t for me…ha ha! Anyway, I’d like to share what I enjoy creating and designing with all of you – parties!! 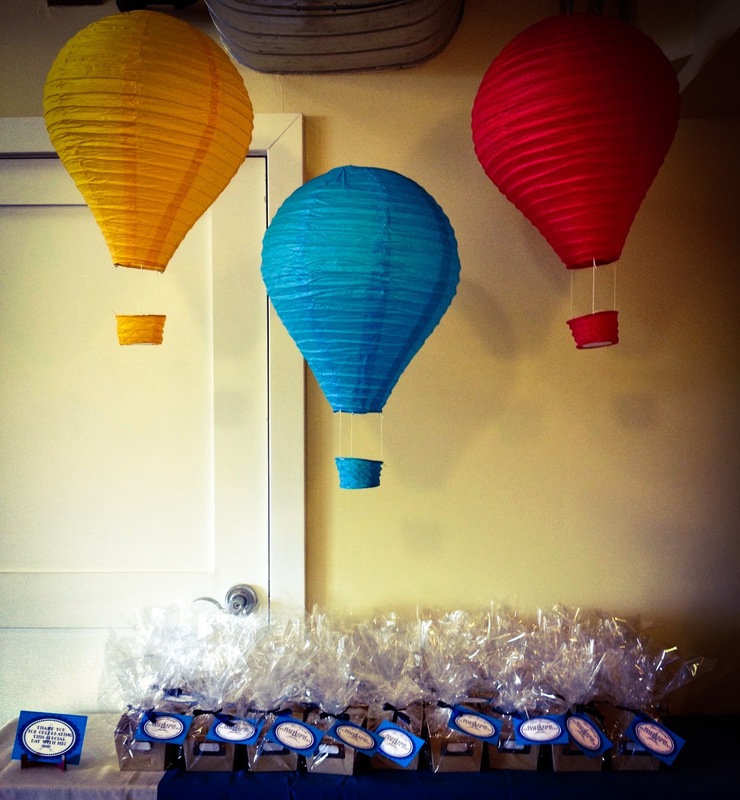 I’m excited to share the party that I designed for my daughter Madeline’s 1st birthday party! To be honest, I wasn’t planning on throwing her a big party, but after thinking back to my very difficult pregnancy with her, and through all the happy (and miraculous) milestones she’s surprised us with this past year, I wanted to celebrate her life with our dear family and friends who’ve supported and cheered for us along the way! Based on Ludwig Bemelmans’ classic book about a sweet and brave young Parisian girl named Madeline, I wanted to design a space that would recreate a romantic evening on the cobblestoned streets of old Paris. Because my little Maddie really is a teeny-tiny cutie and named after the book, (at a year old, she still wears 3-month old clothing! 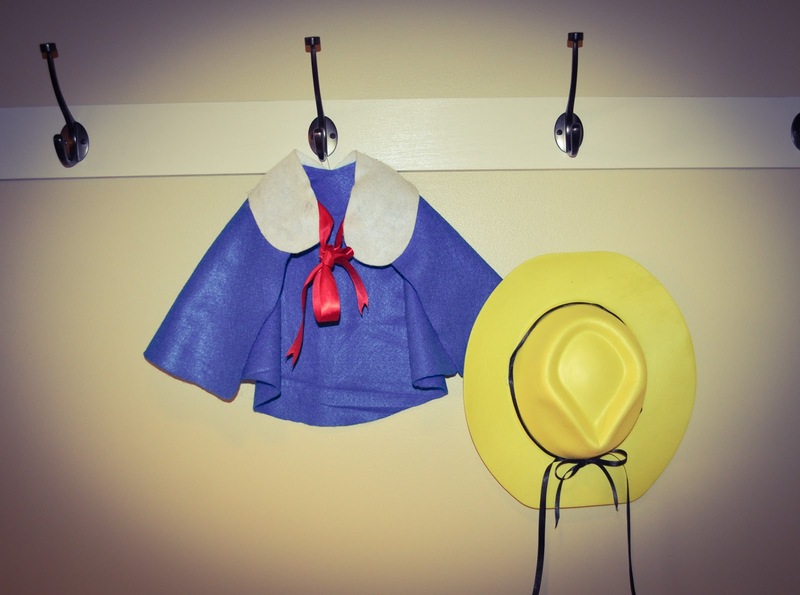 ), what better way to celebrate my own little Madeline than with a fun and whimsical Madeline-themed birthday party! So here we go! 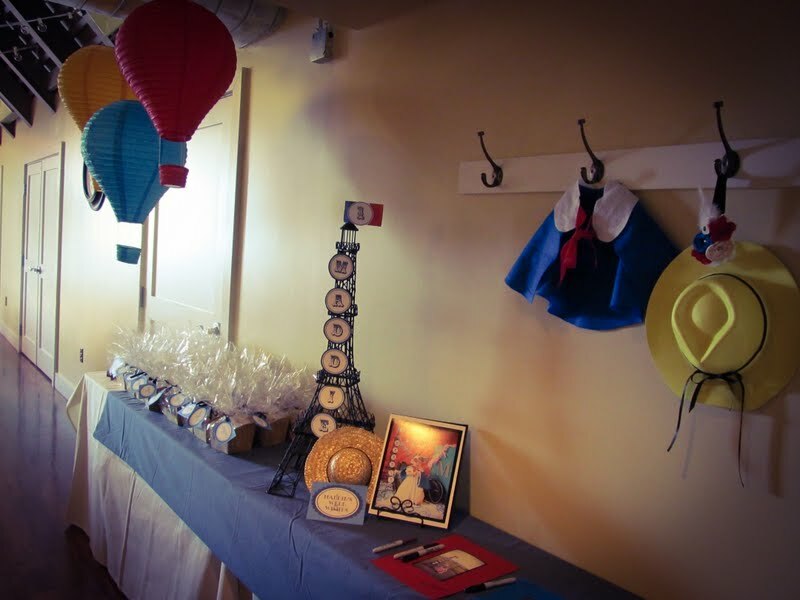 With room lights dimmed, bistro lights were scattered across the entire length of the room’s ceiling. These lights created a romantic glow throughout the room by nightfall and the sounds of cheerful old French bistro music filled the room! I definitely felt like I was sipping hot chocolate in a café under the stars next to the River Seine! 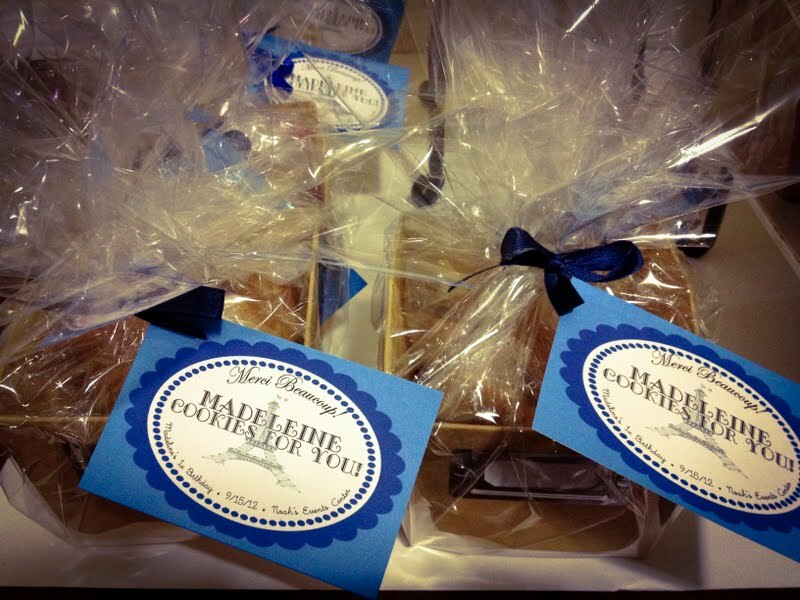 Onto the best part – the yummy treats! 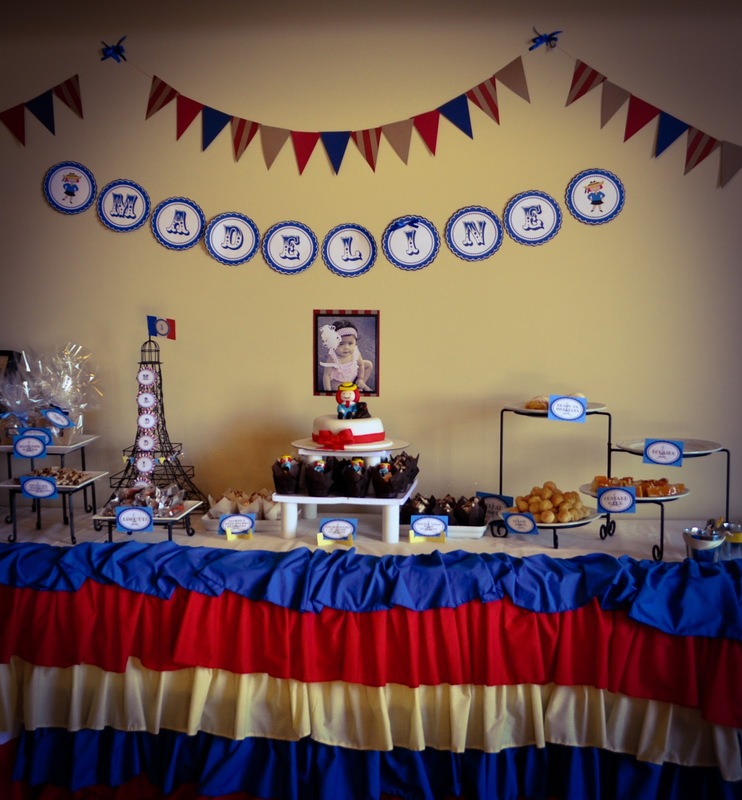 The treat bar was fun because we tried to incorporate “French” treats such as cream puffs, éclairs, madeleine cookies, and other French pastries. Maddie’s Madeline birthday cake and cupcakes were incredibly pretty, delicious, and enjoyed by our little (and not-so-little) guests! A phenomenal local baker, Cravings by Alisha’s cupcakes, made these super cute and amazing treats! 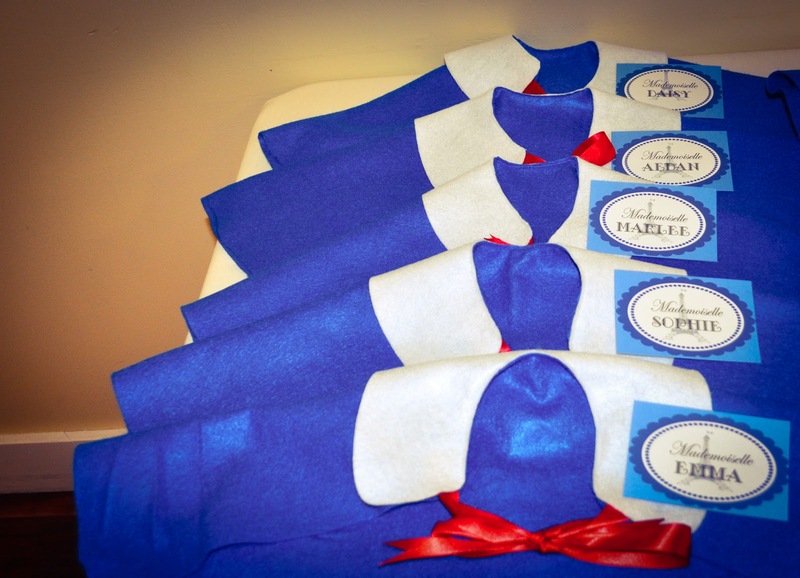 As the party began to wind down, we gave a treat package to each little mademoiselle! 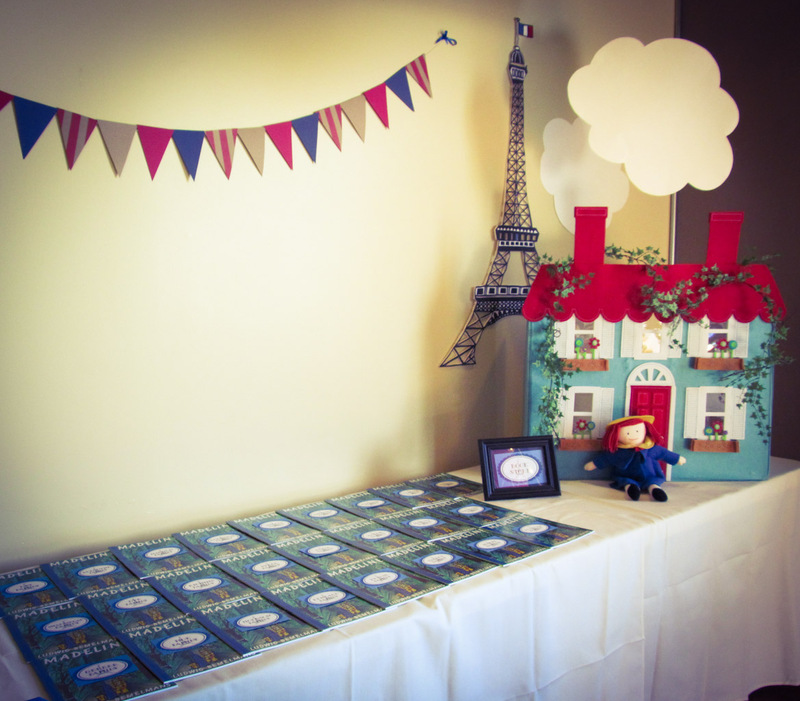 Our little guests received a copy of the first “Madeline” book, a capelet to wear, and a treat box filled with delicious Madeleine cookies to remember their magical “Evening in Paris” with our little Madeline! We had a fabulous time and hoped our guests did too! Thank you for reading my post and I hope you enjoyed reading about our party! 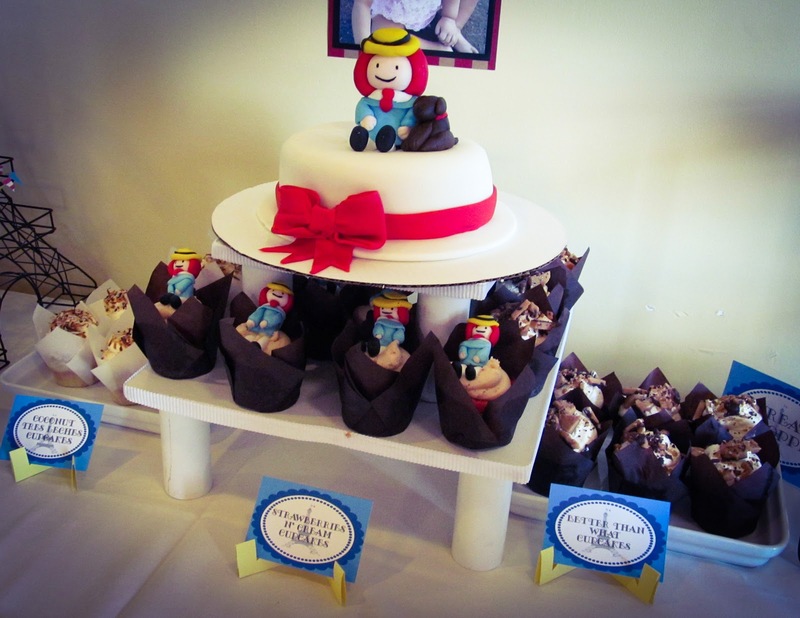 At The Party Starters Events’ facebook page, you can check out a few of the parties I’ve designed (and more Madeline party pictures), party printables, and other cute craft ideas so please stop by sometime and say hi. I would love to hear from you! Again, thank you Taylor Joelle Designs for allowing me to be your guest blogger today. It was a wonderful experience. I can’t wait to see more fabulous designs from you…and my little Madeline can’t wait to wear them either!